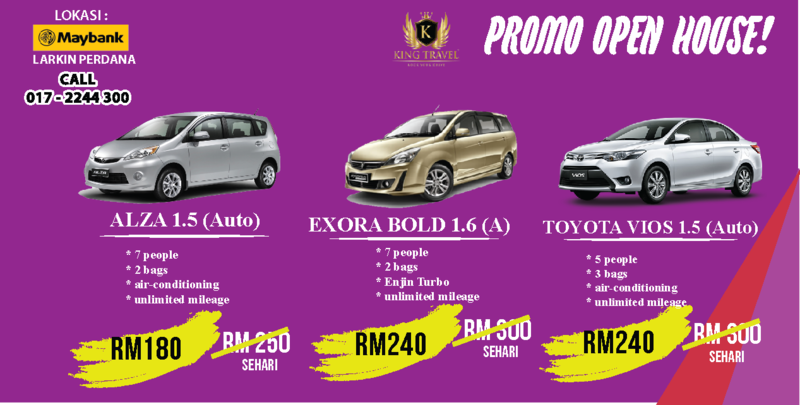 WHO WE ARE, WHAT WE DO & WHY WE DO IT..
KING JOHOR CAR RENTAL is a transportation company based in Johor Bahru, Malaysia and managed by King Travel. 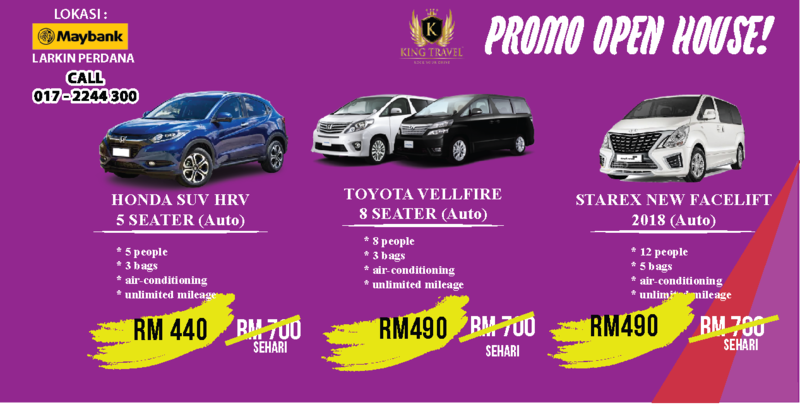 Our business is mainly to provide Vehicle Rental Services (Self Drive), Airport Transfers or Limosine Services (Chauffuer) and Car Leasing for the use of individuals as well as corporate entities around Johor Bahru, Malaysia and Singapore. 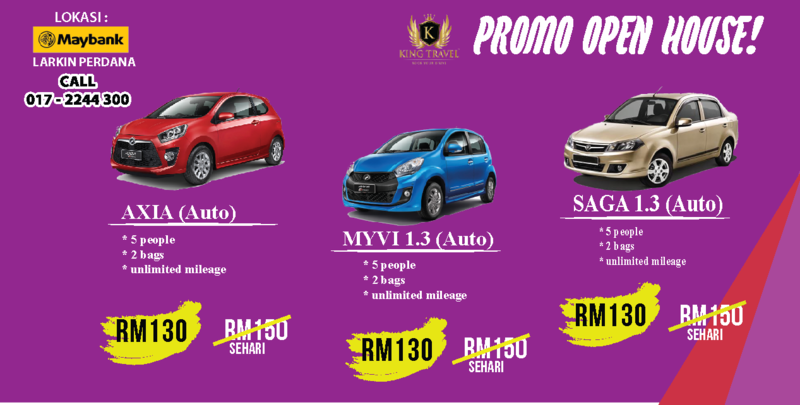 Special LOW RATES on Car Booking ! 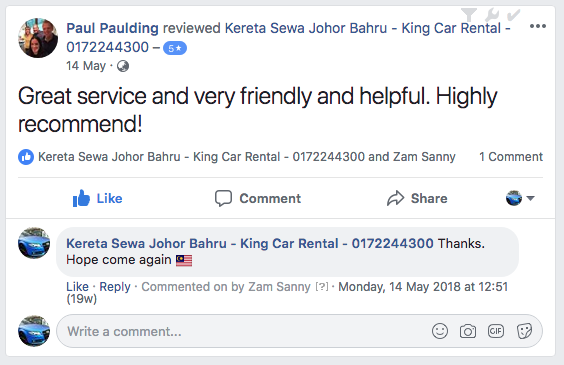 Always The BEST SERVICE to Our Customer. Book your Johor Bahru rental car today and enjoy your vacation, or get anywhere in time for your business meetings. 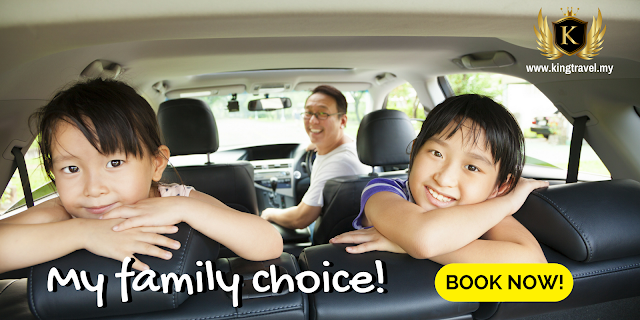 It has never been easier to find a rental car in Johor Bahru. 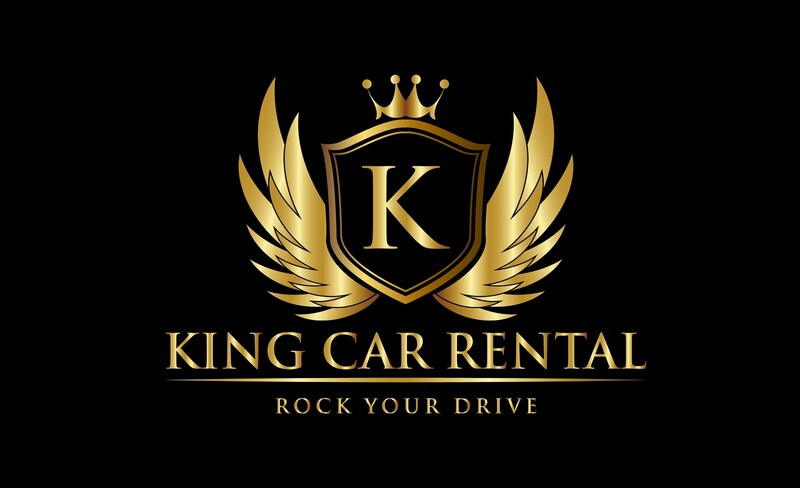 We understand that traveling can be a hassle if you are not well organized, which is why we provide a variety of car compromising a mix of Economy, Compact, Sedan, MPV. 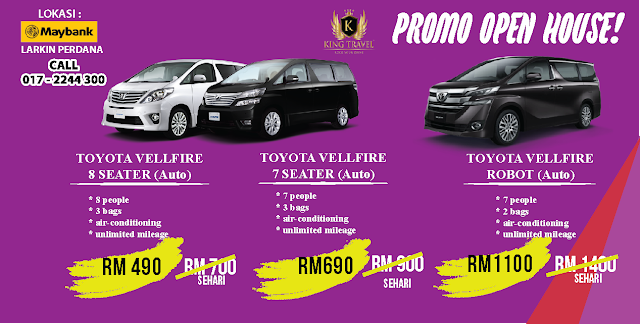 4WD and Van to compare and choose from for all types of travelers. Your next cheap car rental in Johor Bahru is now just a few clicks away, at kingtravel.my . Booking Now! 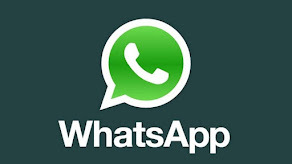 and get 10% instant discount.